Beginnings The department started through the Carlyss Lions Club. On December 4, 1974, the Police Jury passed a resolution creating the Fire District. On May 7, 1975 the Police Jury accepted the results of a bond and millage election for the Fire District. Main station located behind Lions Club on Volunteer Road land purchased from the Lions Club on March 3, 1976. We received our first truck in August 1976. It was a Dodge Pierce mini pumper one-ton four-wheel drive with a 300 gpm pump and 250 gal tank approximately three months before the station was built. The department received two more trucks that had 250 gpm pumps and 1500 gallon tanks in November 1976 approximately two weeks after station completed. In 1977, RS 40:1496.1 was passed in Louisiana Legislature creating the Board of Commissioners for the Fire District. On September 7, 1977 the Police Jury appointed the first Board of Commissioners. In the early days, the contacting of volunteers was done by phone. One person would receive the call and call another person, those two would call two more, those four would call four, until everyone in the department was contacted. Dispatching The Carlyss Fire Department was initially dispatched by the Sulphur Police Department. The Calcasieu Parish Sherriff’s Office West Calcasieu Substation took over dispatching from the police department. 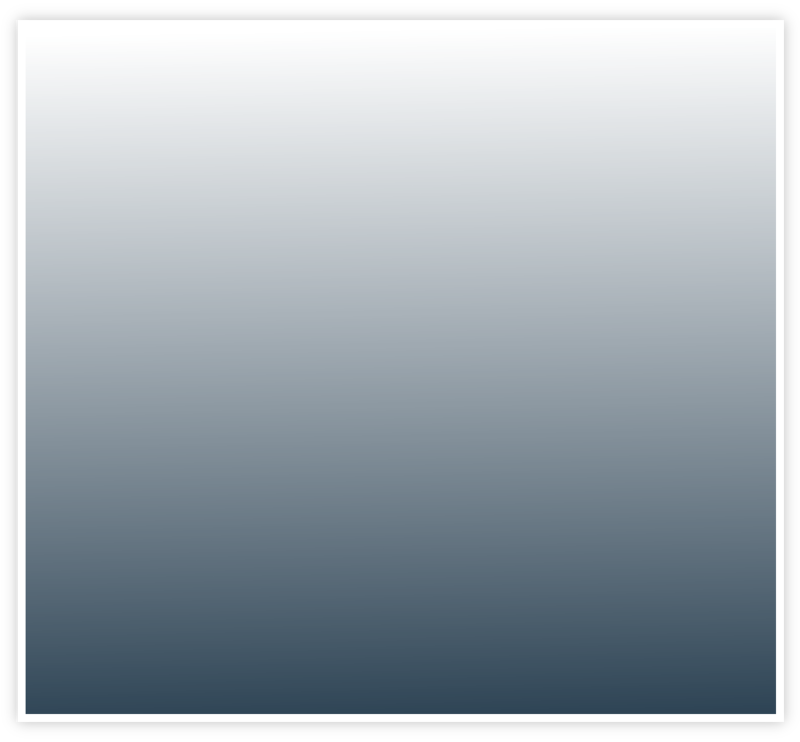 Currently Carlyss is dispatched by the Calcasieu Parish E911 system. Calls In 1976, the department had 8 calls of which 4 were structure calls. In 1977, there were 70 calls. The department has gone from a low of 66 in 1992 to a high of 176 in 1996 & 1997 before starting to run limited Emergency Medical Services (EMS) calls in 1998 (wrecks with injuries and "life threatening" situations). In 1998, the department had 365 calls of which 178 or 49% were EMS. Since then the highest number of calls were 974 in 2006. In 2008, there were 778 calls. In1984, the voters passed a 1.5 million dollar bond. Those funds were used to build current substation at Southland Field airport and add on to the existing station on Volunteer Road. Two new pumpers were added to the fleet: a 750-gpm pump with a 1500-gallon tank and a 1000-gpm pump with a 1000-gallon tank. $1.2 million of the bond was used to upgrade water line to 6" or larger and place fire hydrants throughout the district. Initially, the district had about 174 fire hydrants. As of January 2012, there are 394 hydrants. Currently Currently, the fire department has 23 personnel that include: A full-time Chief, a full-time Secretary to the Chief, six full-time captains (two per shift, one per station, that work twenty-four hour days), 15 full-time firefighter/operators (five per shift work twenty-four hour days), seventeen paid-on-call firefighters that are paid an hourly wage comparable to the full-time firefighters to attend training and make calls. Both paid-on-call and full time firefighters respond to emergencies. All firefighters are required to become Firefighter I certified by LSU. Firefighters continue their training through training sessions on the first Tuesday and the second and fourth Mondays of the month. Our full-time personnel are required to be medical First Responders and some of them are Emergency Medical Technicians (EMT). Many of our paid-on-call are also medical First Responders and a few are EMTs. 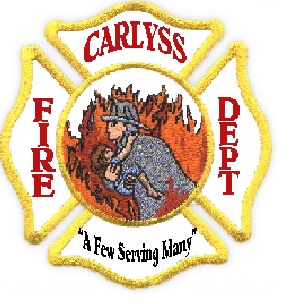 The Carlyss Fire Department is a member of Southwest Louisiana Mutual Aid and other organizations. 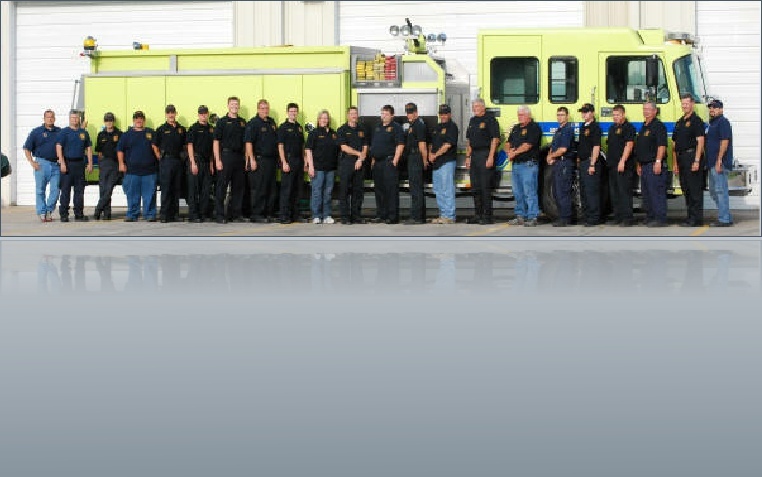 The mutual aid association is composed of industrial and municipal fire departments, other industry, Police, EMS, municipalities and other emergency service organizations in a five parish area that are able to assist each other in times of emergency.